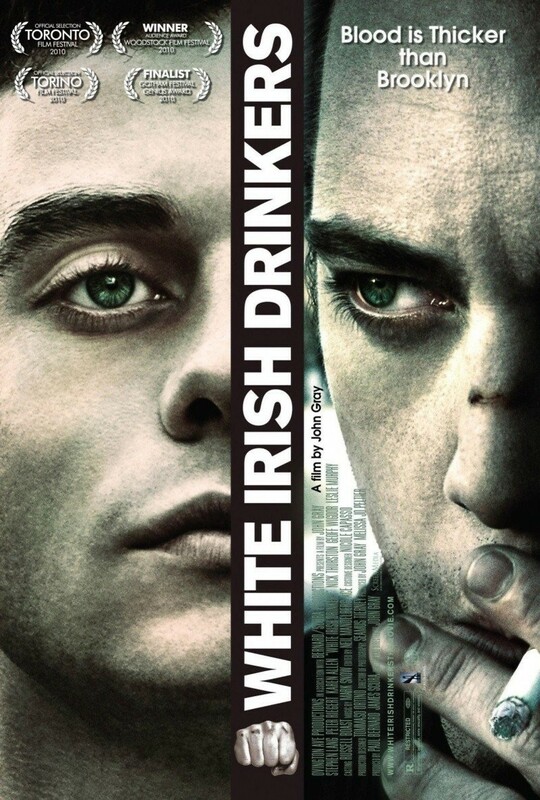 White Irish Drinkers DVD and Blu-ray release date was set for July 12, 2011. Two brothers living in Brooklyn in the mid 1970s are determined to get away from their abusive parents and poor career prospects. But Danny Leary thinks that petty crime is the way out of the old neighborhood, while brother Brian takes a traditional job at a local movie house and has dreams of becoming a professional artist. Brian is hopeful that his life will change when his boss tells him that the theatre plans on booking The Rolling Stones musical group for a special performance. But when brother Danny finds out about this special show, he begins to formulate a plan to steal what will amount to very high box office proceeds thanks to the Stones' one night only engagement.